Every trip needs a souvenir. When you encounter limoncello, handmade cameos, or the famous nativities of Naples, Italy, you'll be tempted to take a part of this beautiful place home with you. But how do you know if you're buying something authentic or serving one of the region's many tourist traps? Laura Morelli is a trusted guide in the world of cultural travel and authentic shopping. If you like fascinating historical tidbits, comprehensive resources, and an immersive experience into the history of Italian art, then you'll love this fluidly written book. Bring Morelli's book alongside more traditional guidebooks on your vacation and you'll be sure to come back with the best of Italy in your suitcase! 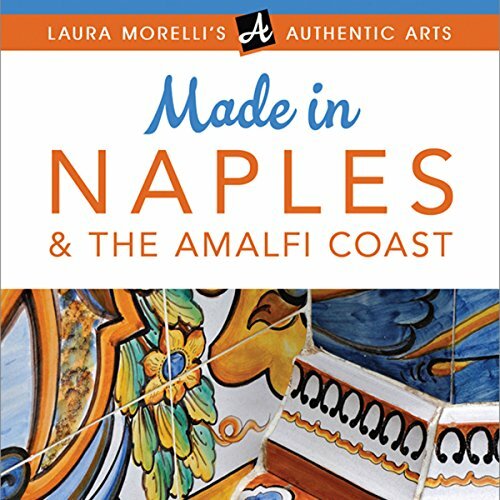 Download this book today to enjoy a richer experience in Naples and the Amalfi Coast...without getting ripped off!